Features Full body harness with one french D ring. Fitted with 2 meter energy absorbing polyamide lanyard and with two scaffolding hook. Dorsal & sternal D ring for fall arrest.. 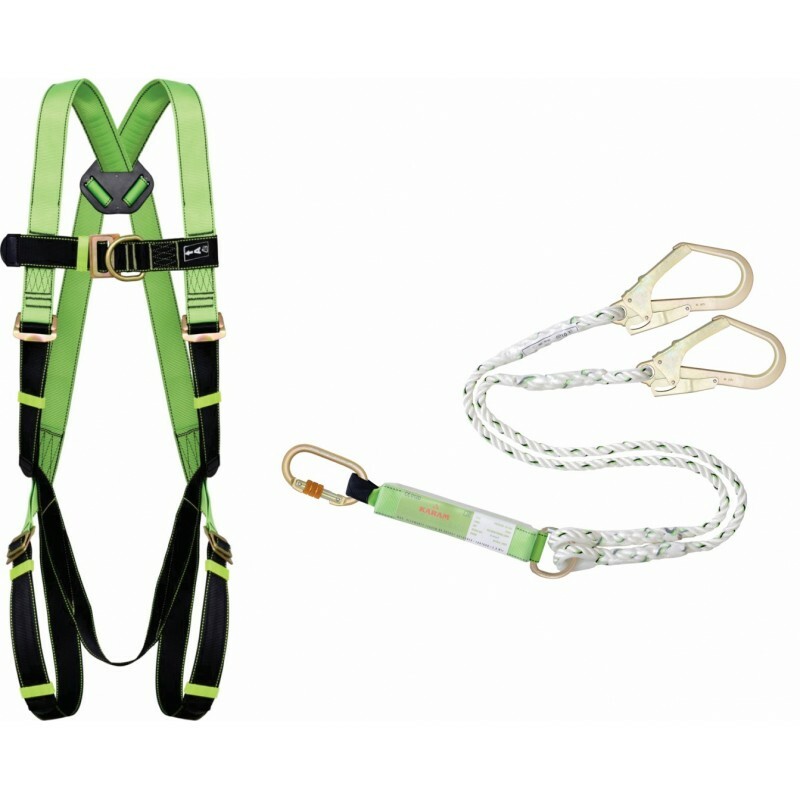 Application This harness is best for controlled descent in confined space.